The eSport’s effect has been globally incredible, so incredible that it officially developed into a cultural structure for the 2008 Summer Olympics in Beijing, China. Fundamental value became unified through conversational and marketing of real-word sports events. The ambition corresponding of events try to connect the communications gap that separated the participate and the players in the live events with the global target groups viewing through live internet streams. Creation of virtualized such as live streams like Twitch.tv, sporting venues to resemble and space for communications. Twitch.tv was bought last year by Amazon officially for $970 million noted by Arstechnica’s website. 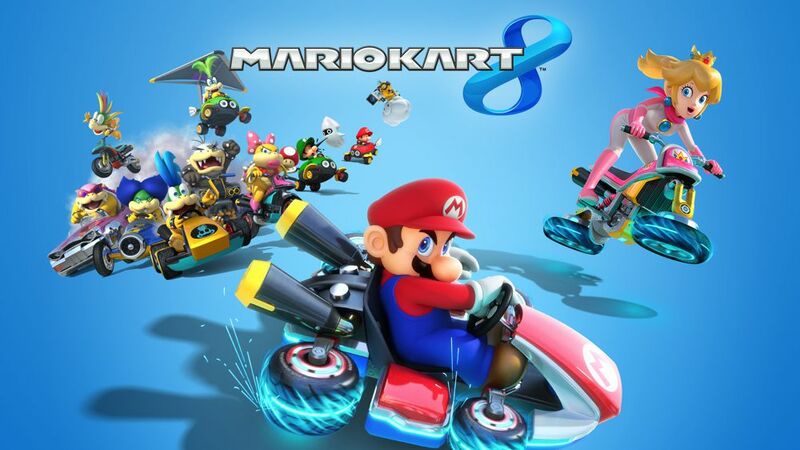 There is a lot to still be proven if eSports digital transformation of traditional sports like Electronic Arts’ Madden NFL and 2k Sports’ NBA2k , and to Polyphony Digital’s Gran Tourismo racing series actually beneficial to traditional sports. Though, as an example, sports games help not only cyberathletes but casual gamers in adapting to situations. Being able to understand the rules more simply, not only the game, but the real sport itself gives a better observation in the strategic aspect to have an edge in the real world sport. Down below Drive explores a person who went from playing Gran Turismo 6 to real racing at Le Mans. Digital games are fun and are being played by more than half of the American population, while globally a billion players exist. Now with social networks similar to Facebook built into the games, the communities are getting closer together around the world with interesting and training coming from recreational aspects, business appeal, to educational growth, health-care institutions, and military tactics. Competition in games directly and indirectly consists of different results. Games that deal with two-player tournament are favored for they would be able to provide crucial information to where it impacts to competition through game play. In majority of eSport games and a number of sport competitions in team sports have a relationship as respondent reacts to the initiator. Games where the way to win is to cooperate through teams while the opponents restrain their adversaries performances. Another relation between eSport and traditional sports, stats used in the beginning, middle, and end help to measure the performances of the teams and their symmetry of their matches. 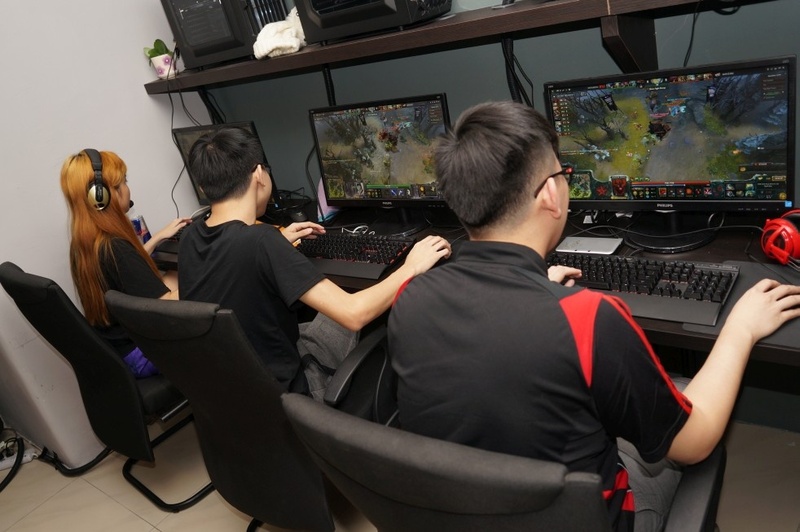 ESports may still not be consider a traditional sport by sport experts as of right now; but the concept and idea shows that it is only a matter of time and how much money the kids down the street are earning six figures. Even colleges are providing scholarships off of competitive gaming.Company sponsors like Redbull are researching how sports psychology in eSports or any other various activities to help their players work easier.The future of eSports is looking quite bright and like it or not within the next five to seven years, there will be a number will continue to grow and more people will start to consider it a sport just like many others. LIFE magazine captures some of the first moments of competitive gaming in the early 1980s. Photo Courtesy of LIFE and Classic Arcade Gaming. The promotions of competitive gaming in the early 2000s can be traced back to the 1970s and 1980s. Though scholars of game studies are recognizing arcades back then, there is still little information on eSports birthplace and progression to current time where demand is increasing for it. On January 8th, 1983, one of the first established marketing and invitational of a gaming competition was called the 1983 North American Video Game Challenge. That’s Incredible televised the competition on American Broadcasting Company (ABC). The arrangement of how to compete was quite unique to an unfamiliar problem, nothing like this has been done before. Five different single-player games as two-player (multi-player) games were rare at the time were played. Many of these games were competitive through how many points the player could get in a game. The scores are assigned to be broken and compared to other players’ scores. Another aspect is that the competitors play at the same time and race to each game and passing through the finish line. Here’s the video below showing the beginnings of what would lead to eSports. 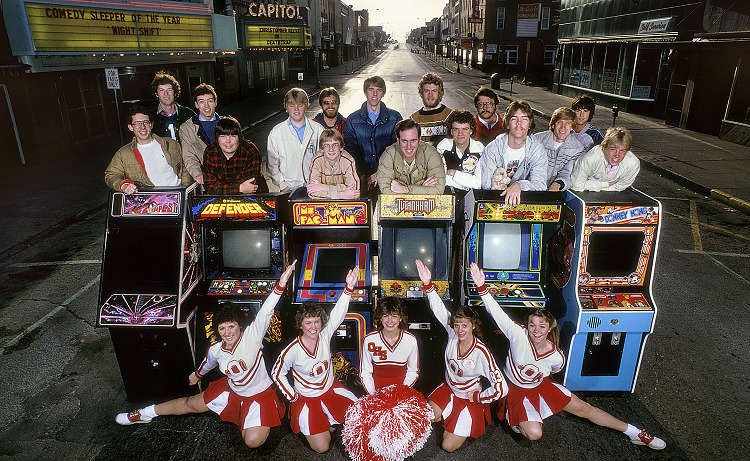 Having arcade tournaments and early eSports events was helped by the development of video game consoles and the advancement of computers. The business of games went on to be a hands-on, becoming an event marketing tool for enterprises where advertising growth brought up to the center stage. Though self-contained, eSports events are becoming more common with the addition of popular video games, they’re seen in major trade shows, press conferences, and orchestras that travel performing soundtracks from video games. The demonstration of competitive gaming advances playing a role in maintaining gaming industry’s marketing event system. In 2014 eSports, NewScienctist magazine looks into the numbers provided by IHS Technology a firm producing market research for the year in competitive gaming. 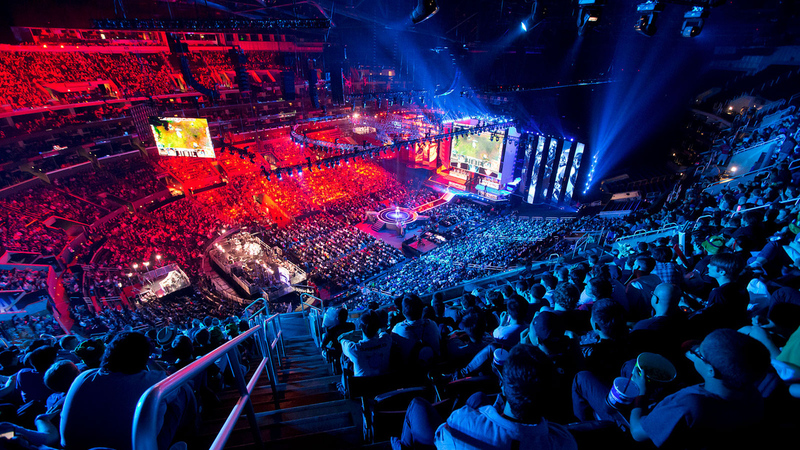 Viewers have spent 2.4 billion hours watching eSports videos, live streamed globally. By 2018 it is estimated that the number of viewers could go up to 6.6 billion, it’s an increase of 4.2 billion viewers. Chen Zhihao a member of the Chinese team Newbee had become the highest paid eSports player with 1.1 million in earnings since 2011. The problem for current eSports teams is keeping them together, it also leads to how does one own an eSports team and navigate the complexity of rights in professional competitive gaming. In other sports the ownership of a player’s physical performance come to to mind. Once Cyberathletes contracts are up, many companies put down lucrative amount of money to have them sponsor their products and join their teams. The essence of competition among sponsors creates a different and complex arrangement for valid analysis. Contracts are still eSports making those who are looking to get signed by a sponsor with a bit of risk as The Daily Dot explores League Championship Series contracts. Another problem where eSports is an idea where expanding and exploring the entertainment framework valuable feature an ever-present and resulting in difficulties of administering rights system. Copyright is ill equipped to deal with the number of issues from users engaging and sharing information among one another. In the final part, the discussion of eSports will move on into the future, how it affects entertainment, and adaption of real sports in eSports. 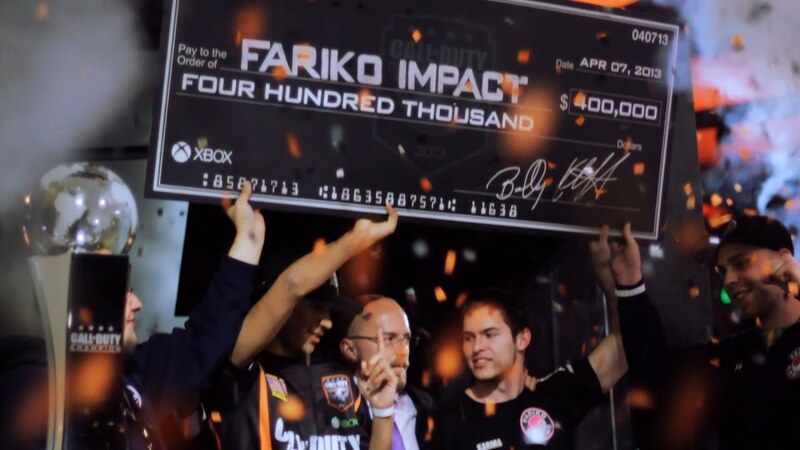 There will be a series of articles focus on the growing phenomenon of eSports. The series is to help people (non-gamers/gamers) to get a better understanding of eSports and why it should be considered a real sport. In this particular part will discuss about the progressing of eSports. What is eSports? ESports is a more upscale version of the multiplayer competitive play over video games. It also can go by a number of names: competitive gaming, cyber sports, electronic sports, and professional gaming. There are also different levels which consist of amateur, semi-professional, and professional gaming. There are leagues as well from Major League Gaming (MLG)in the U.S. to Cyberathelete Professional League (CPL) popular in Asia and European Gaming League in Europe (EGL). Sponsorship: ESports are being sponsored like any other “traditional” sports. The amount people getting into professional gaming is on the rise, leading to them creating teams. These teams are attracting companies (ex: Samsung) that are willing to sponsor them for advertisement purposes. Though the amount of money isn’t as gigantic as other sports, sponsorship is still profitable to both sides. As for individual cyber athletes, especially former cyberathlete Jonathan “Fatal1ty” Wendel. 60 Minutes’ Steve Kroft interviews Fatal1ty and others on the world of competitive gaming and the amounts sponsorship it’s attracting to themselves as seen in the video. The video demonstrates how people playing games as a leisure activity to people who are able to fulfill their life’s goal by training or being the best in the world. Training and Skills: The amount of hours put into training sessions to get qualified is rigorous. In particular, games like Starcraft II, South Korean players have training camps and play ten plus hours a day. To qualify for Esports team tournaments and have sponsors look at them, the teams must have an extensive hours of training. They practice together to learn their strengths and weaknesses as a group and individually. Even finding out what games they play to a near professional extent helps where teammates are skilled in certain areas needed. There is also a coach who helps the team by instructing, supervising, and attains sponsors for them to purchase first-rate equipment that benefits the teams’ ability to play. Douglas Heaven, a writer for New Scientist interviews one of the Gfinity event organizer Martin Wyatt. Even injuries can happen to the cyberathletes, especially if it’s dealing with their hands. Injuries can be career ending as a professional sports player drastically end up injured physically and/or mentally. The majority of eSports consist of having swift ability to react in matter of seconds, even a minute is considered to be too slow in many of the games. Recently, Engadget reported the very popular League of Legends player and Captain of Cloud9 Hai Lam has decided to retire due to consistent wrist injury. In the video below by Gamespot he discusses his decision and what it will mean for him and his fans. A frequent debate against eSports is the lack of required physical activity. There are plenty of traditional sports that do not require an eminence physical activity such as Chess and Poker. A sport consist of an individual or team competition through leagues, the formula that’s always followed is where the best team ends up the victor over the course of the event. 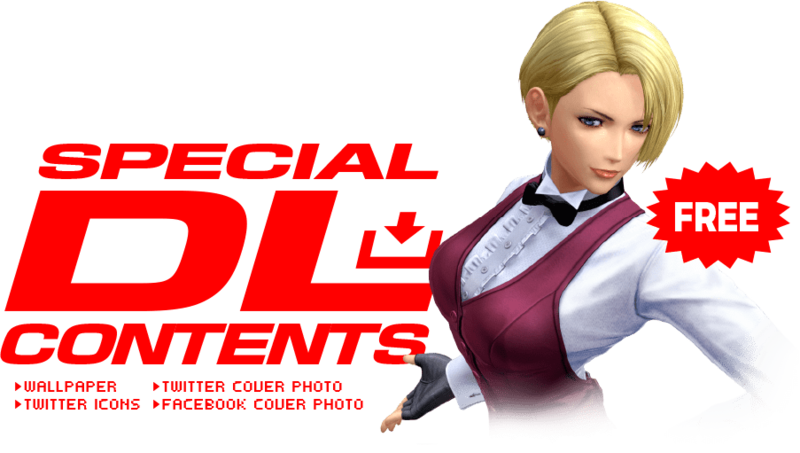 In the next part on eSports will give a overview of it’s very beginning.